In our previous article, we spoke about CPA vs CPL. 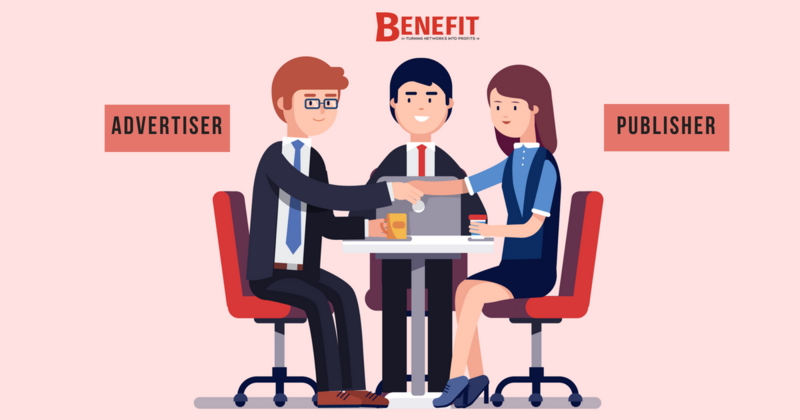 In this article, we will talk about BENEFIT and CPA. Affiliate marketing is most commonly linked with CPA advertising. 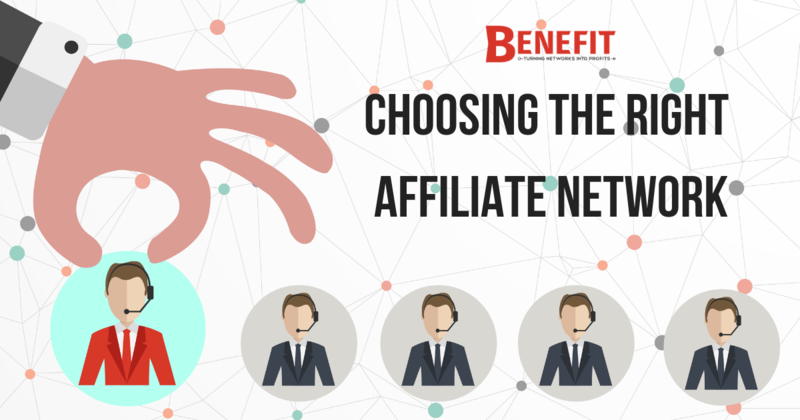 A simple google search and you will find a long list of potential affiliate networks to work with. But which is the best network for you? Today, we will be talking about CPA advertising with BENEFIT. Benefit is one of the new generation start up in Singapore specializing in Digital Marketing and Lead generation following a CPA model. They support global companies which want to make premium and hi-tech products and services available for wide range of consumers from all over the world. 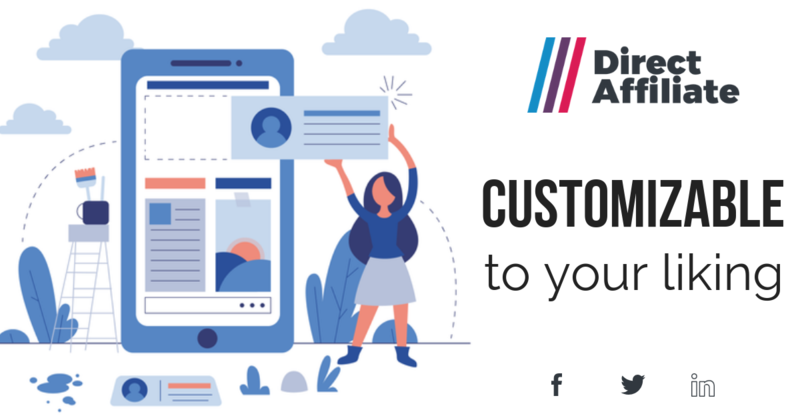 With over 200 affiliates and more than 100 active offers, they develop the highest quality solutions that enable companies to build strong relationships with individual customers and increase their profits. Moreover, in 2017, BENEFIT acquired Direct Affiliate, now our sister Affiliate Network based overseas in Panama. We create new opportunities for your business. 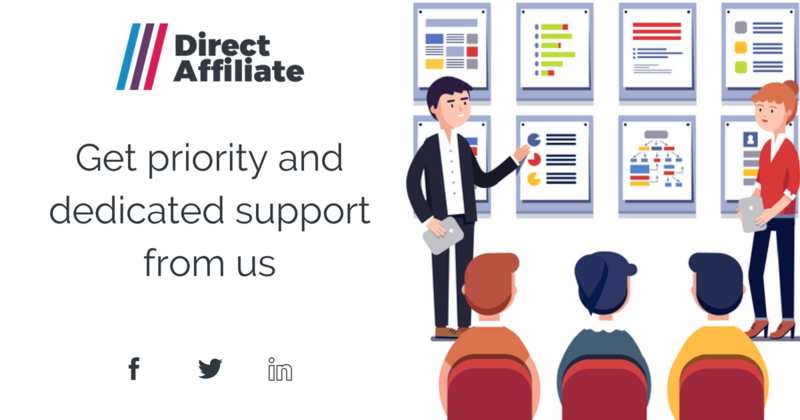 BENEFIT together with Direct Affiliate is here to grow your business and bring it to the top. We will work closely with you to ensure the verified publishers with the right match for your company, brand and target audience. By connecting companies to customers in innovative ways, we open up exciting new opportunities for businesses and affiliates alike. We do this by offering cross-industry marketing campaigns for companies to participate in. We provide the highest converting products online from leading advertisers. In addition, we help our advertisers reach new customers! Advertisers can tap on our extensive affiliate network to stretch every marketing dollar and realize the maximum potential of their products. 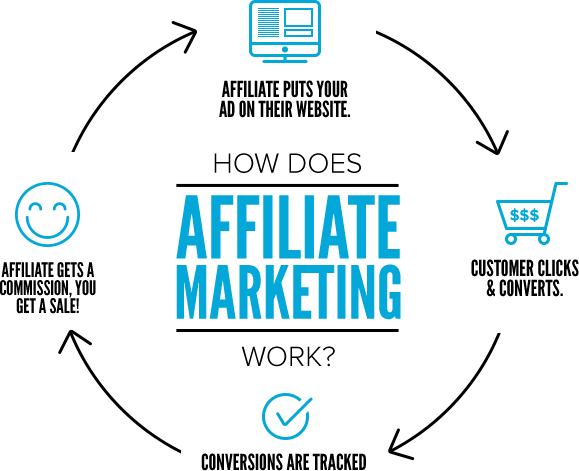 Affiliates on the other hand, get to monetize their connections with our collection of highly converting products. We do this by focusing on performance marketing, lead generation and of course, affiliate marketing! With us, we will provide global advertisement with high quality lead. We provide all our affiliates with all the key tools needed to increase their profits! This is because we know perfectly well that time is money! By helping you analyse traffic on your page better, this can result in the increase conversions and commissions generated. With detailed statistics, you will be able to verify the effectiveness of your actions at any time and respond accordingly to increase your efficacy! No longer do you need to worry about conversion costs that might reduce your overall payout! With Benefit, we ensure that all our partners will be rewards with the maximum profit for all their efforts. 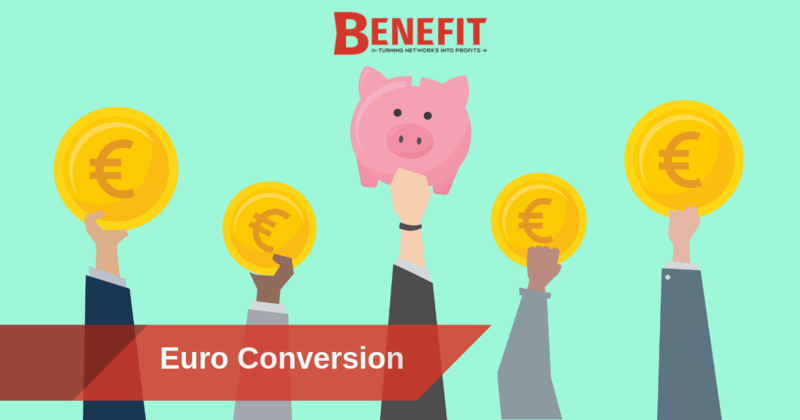 Hence, to avoid costly currency conversions for our affiliates all around the world, we have introduced payouts in EUROS. Now, our affiliates from any location can receive immediate and secure bank transfers in euro currency. This will save on added currency conversion fees that may be imposed. 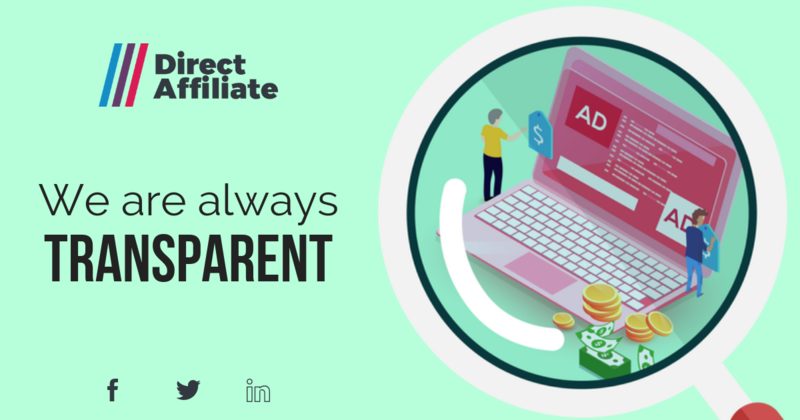 Direct Affiliate provides highly targeted campaigns depending on the performance of the ad. Tracking is included with the use of specialized marketing tools with real time measurement of ROI. In addition, you have the ability to use geo-targeted links, place pixels and post backs on landing pages of advertisers as well as access the most effective visual creations prepared in each of the promoted languages. Furthermore, you can customize and adjust the format and layout of the advertisement to match with your website. The best part is that it will take only a few clicks to get this done! Last but not least, you will be aided by effective landing pages which are constantly testes and improved to generate the highest conversions for you. Last but not least, we strongly believe that transparent settlements are vital for any successful cooperation. We neither hide anything, nor hinder any processes. We do not judge, select and assign different rates. All of our affiliates are provided with identical conditions based on individual’s efforts. Your profit depends on you! Would you like a higher payout ? The bigger the traffic, the higher the pay-out! Your profit depends on you! Commissions at Direct Affiliate goes hand in hand with your effectiveness and increases with subsequent thresholds of monthly revenue. Invite others to our affiliate network! By invited others to sign up with us, you will enjoy additional bonuses. The more revenue your group generates, the bigger the pay out bonus for you and your fellow affiliates. So if you`re a publisher, website owner or a digital marketer looking to effectively monetize your traffic, then look no further as BENEFIT is the one for you. Check us out on Facebook, Instagram, Twitter and LinkedIn. Contact us at marketing@benefit.sg for more information. All rights reserved by BENEFIT Pte. Ltd.